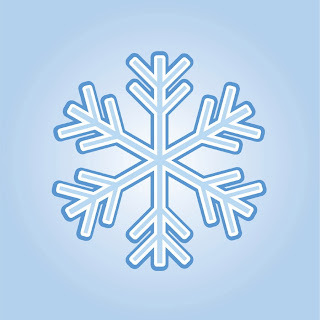 We're Closed Wednesday for Snow! We're closed Wednesday for snow, as the University itself is closed. We're closed Monday for MLK Day! The Writing Center will be closed on Monday, January 20th for Martin Luther King, Jr. Day. Have a great holiday, and we'll see you on Tuesday! We're Open Saturday, January 4th! 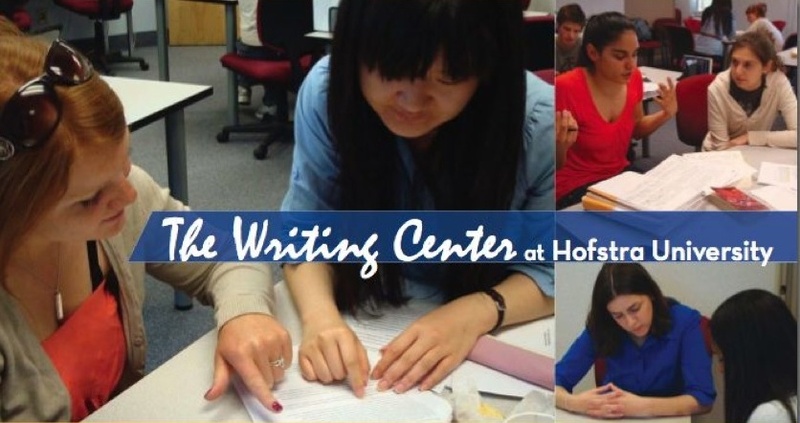 The Writing Center is open Saturday, January 4th in our 201G Satellite Office from 1PM-3PM. Bundle up warmly and travel safely if you come out for a tutoring session, or consider an on-line tutoring session. 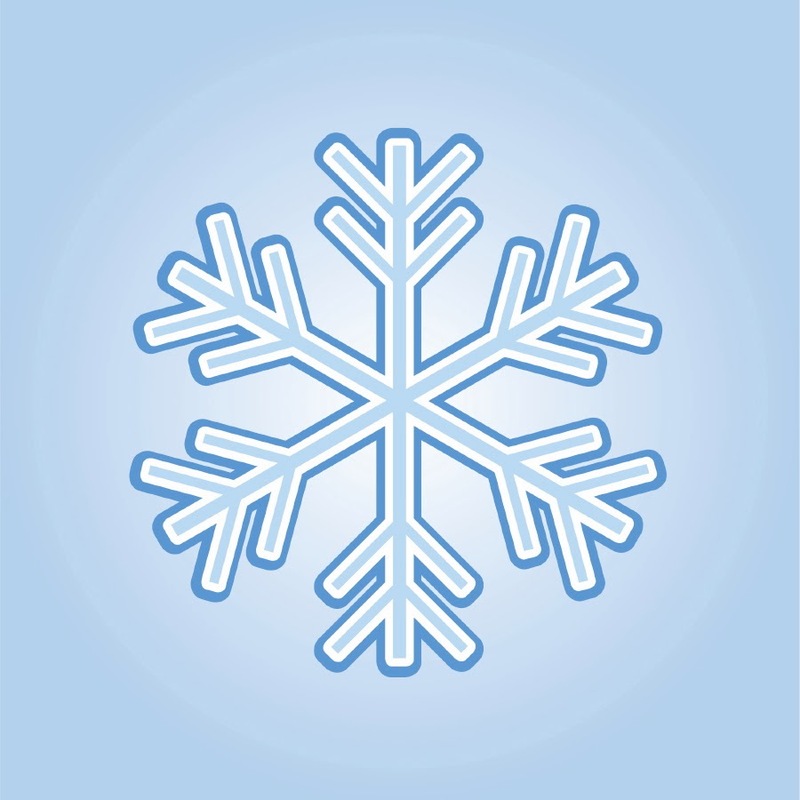 The Writing Center will be closed due to snow Thursday night, January 2nd and Friday, January 3rd. We hope to reopen Saturday - check back here for updates.